"We were able to calculate how much damage is done to a quantum state using so-called transfer functions tailored to specific operations - for instance, manipulating a quantum system as a part of a computation," according to co-lead author, PhD student Harrison Ball. "One of our main achievements has been to show - using experiments on real quantum systems in the form of atoms in a special trap - that the transfer functions were excellent at predicting how quantum systems changed in response to environmental noise." "This may sound like futuristic fantasy, but the navigation system in your car works because of an early quantum technology - atomic clocks," according to Biercuk. The authors from the University's School of Physics on the Nature Physics paper are Alex Soare, Harrison Ball, Dr David Hayes, Jarrah Sastrawan, Marie Claire Jarratt, DrJames McLoughlin, Todd Green, and Professor Michael Biercuk. Xinglong Zhen was a visitor to Sydney from Tsinghua University. 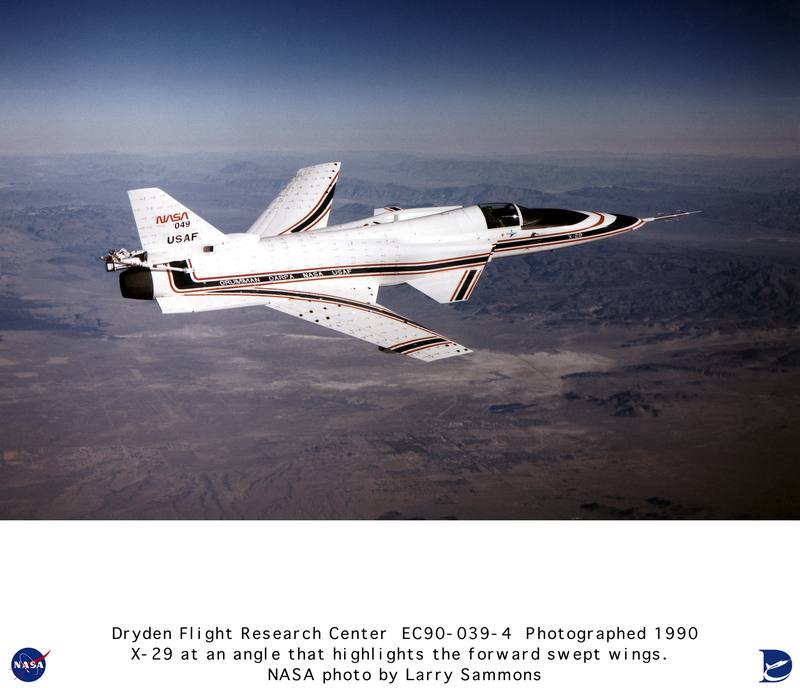 Caption: Control engineering, which enabled the development of the X-29 airplane with its 'backward' facing wings, is fuelling the latest research into quantum technologies.